Sample tweet: "Excited for my 1st Grammys! What should I wear? I'm thinking a black tux with that metal robot headpiece will.i.am wore at the Super Bowl." He may play overconfident on How I Met Your Mother, but Neil Patrick Harris proves he's nothing if not a nice guy on his Twitter account. The new father gets personal on his account, tweeting about parenthood, his acting projects and life in the public eye. He gives more than 1 million followers a dose of his trademark self-deprecating wit. 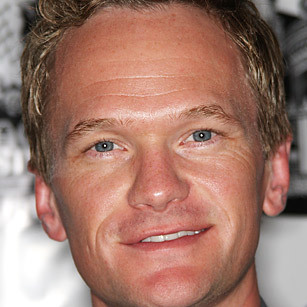 See pictures of Neil Patrick Harris.